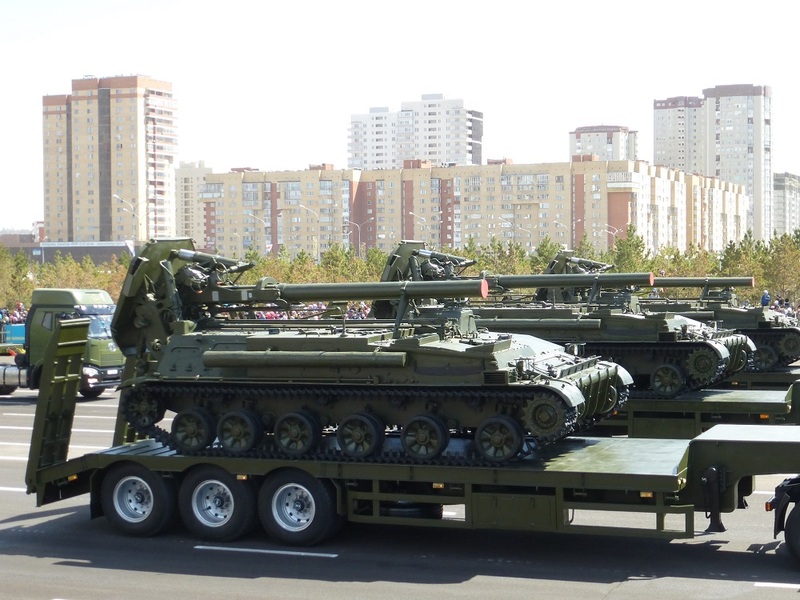 The Russian Ground Forces have taken delivery of the first batch of modernized 2C4 Tulip self-propelled 240-millimeter mortars. The 1960s-era weapons were upgraded with new datalinks, communications gear and fire control systems. Russia eventually hopes to modernize all 500 of the vehicles it has in storage. “In the course of deep modernization, modern control and communication facilities are installed in the combat vehicles,” reads a Russian Ministry of Defense statement. Though the 2C4 had a nuclear mission in the past, it is primarily an infantry support weapon. “It had a nuclear mission, but realistically this is a heavy mortar for destroying fixed positions,” Mike Kofman, a research scientist at the Center for Naval Analyses specializing in Russian military affairs, told The National Interest. Modernizing an existing weapon is cheaper than building an entirely new vehicle to so the same job. “Russia is upgrading these heavy mortars and probably taking them back from the reserves to active service,” Vasily Kashin, a senior fellow at the Center for Comprehensive European and International Studies at Moscow’s Higher School of Economics told The National Interest. Kofman is doubtful that there are guided munitions currently available for the 2C4. “In the 1980s investments were made to develop guided munitions for these,” Kofman said. 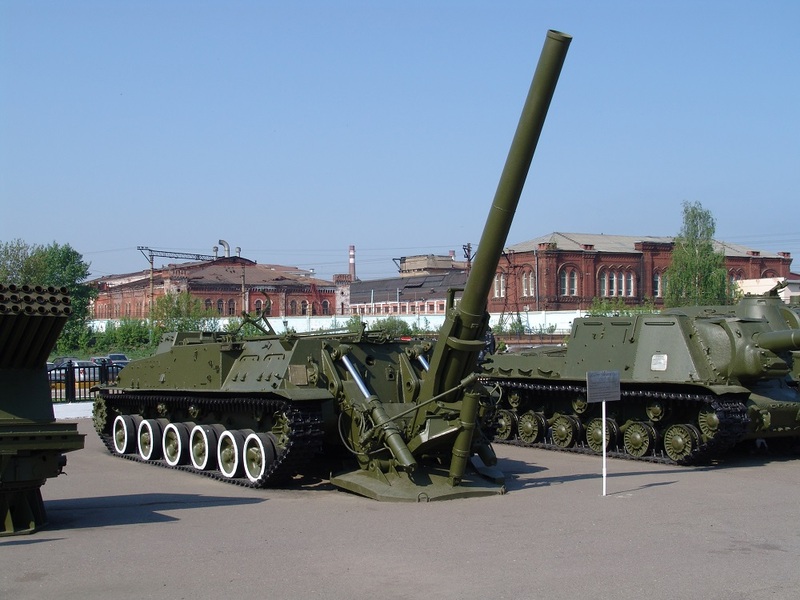 Though the PGM stockpile for the 2C4 240-millimeter gun might have been diminished in the aftermath of the collapse of the Soviet Union, the vehicles’ new fire-control system will allow for newer and better ammunition to used. “Now they have upgraded the fire control system,” Kashin said. Though the 2C4 was originally developed as a nuclear-capable weapon, it is doubtful that the Kremlin would ever use that capability again. There are far better ways to deliver a nuclear weapon in the modern-era that were not available in the 1960s when the Tulip was developed. As Kofman noted, nuclear capability required more than just the physical ability to launch a nuclear weapon. “To have a nuclear mission you need to have the command and control, training, etc. that would allow you to do nuclear release,” Kofman said. As such, the Tulip is no longer a nuclear weapons platform, but it should be a capable re-addition to the Russian Ground Forces.